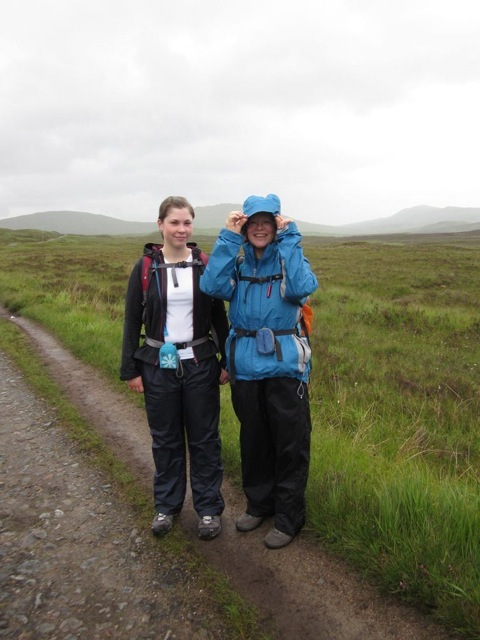 A Sponsored Walk with a difference! 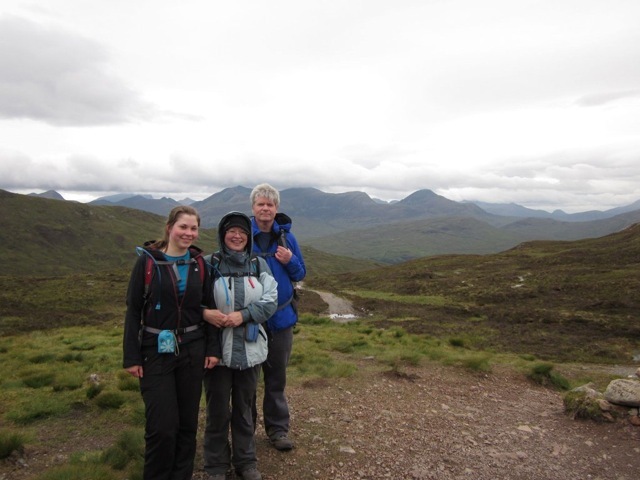 Dave , my daughter Grace and I have completed our 100 mile walk to raise funds for Camphill Blair Drummond. Camphill Blair Drummond is a charitable organisation which provides homes and daily activities for people with complex learning disabilities. 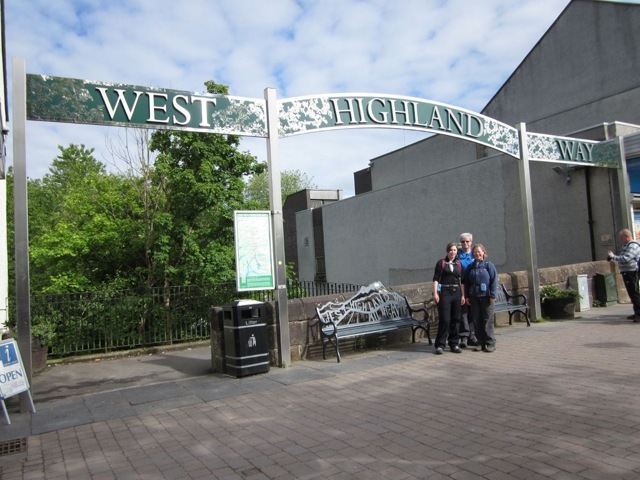 Situated next to Blair Drummond Safari Park, the community offers a safe environment where residents live together and learn new skills through daily workshops. They are currently in the process of redeveloping the accomodation and workshops and it is hoped that the construction of two new residential houses can commence in the autumn. Ben, our eldest son, has lived there since he was 19, and is very happy and settled. 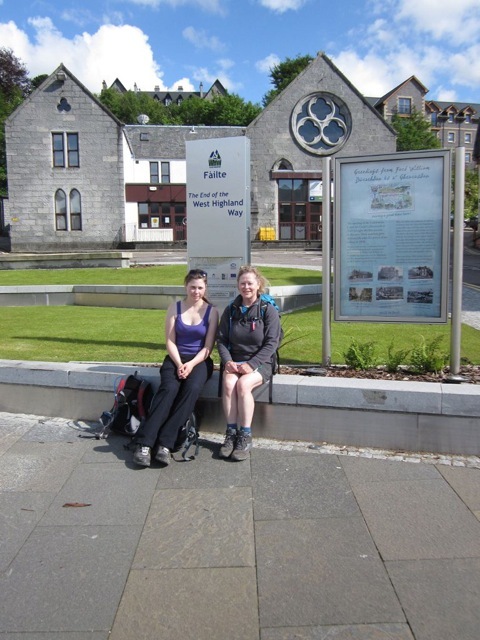 We took a week to complete the walk, staying in B&B’s along the way. The weather overall was quite good, apart from some very short-lived drizzly rain, we only got wet once, soaked once and quite sunburnt on the last day! 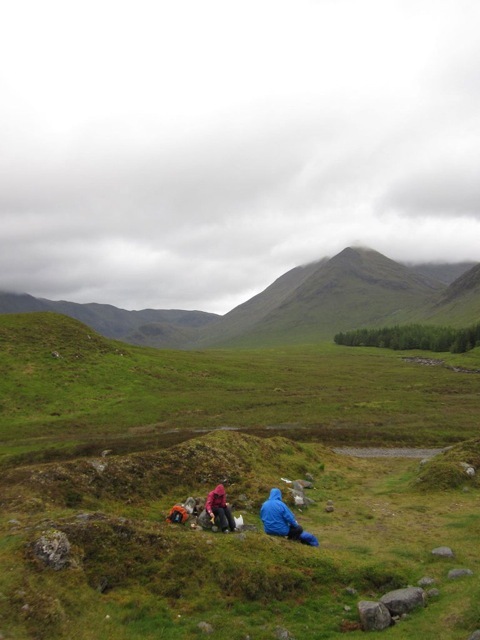 Even the midges were few and easily kept away by liberal applications of Avon Skin So Soft! 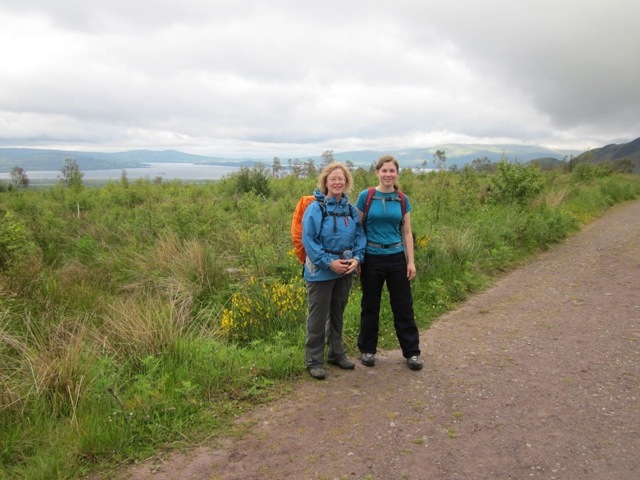 We really enjoyed this walk and although the official distance is 95 miles, we made up the rest walking extra distances to reach our accommodation and the odd detour for a pub lunch! We want to thank everybody who has donated money for their generosity, the total amount donated by people in Glass is a very impressive £100, quite appropriate! Many congratulations to Gerry, Dave and Grace – a fantastic achievement! Posted on 25/06/2011 by Glass Community Association. As Rachel said – “Well done to all three of you”.